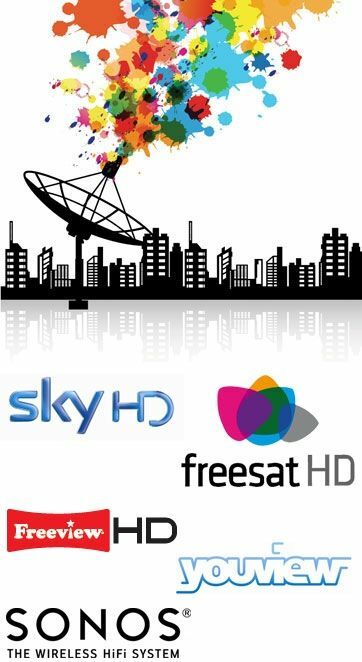 Do you struggle to achieve good TV reception where you live? Many areas, including Bishopton, find it difficult to get good TV reception and experience interrupted or pixelated pictures. 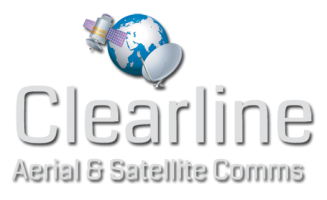 Clearline Aerial and Satellite Communications is here to help the homes of Glasgow – we cover signal problem areas and can have your TV working again in no time! Our experience (over 20 years in this field) can help you find the right option to get a good picture for your TV and a signal for your radio so you no longer need to miss your favourite shows! We will complete a full diagnosis to troubleshoot and identify the fault. We will then work to fix your issues and allow you to receive the best signal possible. We have all the latest updated meters and equipment to achieve the best signal installation process. Currently, the most common choice to receive digital signals is to have a digital TV aerial, call Clearline Aerial and Satellite Communications today for details.